If you are searching for Used Car Dealerships, Used Truck Dealerships or SUV Dealerships in Phoenix, Arizona, In-Power Motors 4 can help! We are one of the best used car dealerships in Phoenix, AZ that provides $500 Down Used Cars. 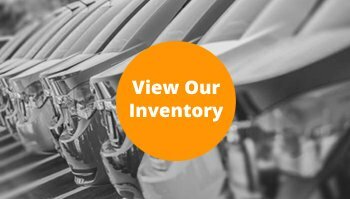 View our list of Used cars and trucks for sale below. Our BHPH dealership also works with buyers with bad credit. “In-Power Motors 4 LLC” is a used auto dealer dedicated to providing the best automobile buying experience. 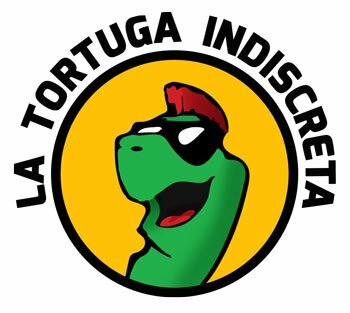 We are known as “el lugar de la tortuga” or “that place with the turtle“. 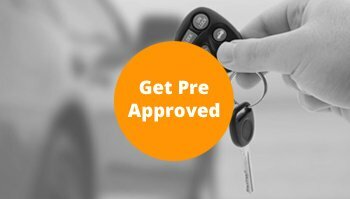 In-Power Motors 4, LLC is your the ultimate source for buying a quality pre-owned vehicles. We have exclusive relationships in the auto dealer community allowing us to buy a wide variety of new car trades and lease return vehicles at exceptional values. This enables In-Power Motors 4, LLC to pass along these huge savings on the quality vehicles of your choice. In addition, we offer many financing options to meet your needs. As one of the best used car dealerships in Phoenix, In-Power Motors 4 has a wide variety of used cars, trucks & SUVs for sale. Each one of our automobiles has gone through a rigorous inspection to ensure your are buying the best used vehicle for the cheapest price. Stop by In-Power Motors 4, LLC at 1009 E. Hatcher Rd. Phoenix, AZ 85020 today, give us a call at (602) 368-7171, or search online to find used cars, trucks, and SUVs to fit your budget. 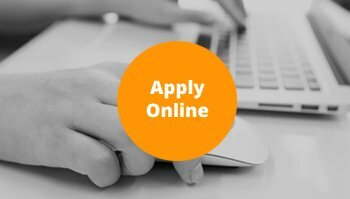 Apply online at your own convenience. Our helpful staff is always here to help. Check out our entire vehicles catalog online and feel free to get in touch with any questions. Our friendly and knowledgeable staff are on call to get you pre-approved. In-Power Motors 4, LLC is located in Phoenix, Arizona near the northwest corner of E Hatcher Rd and N Cave Creek Rd. BE SURE TO CHECK OUT SOME OF OUR NEW & EXCITING ARRIVALS HERE.